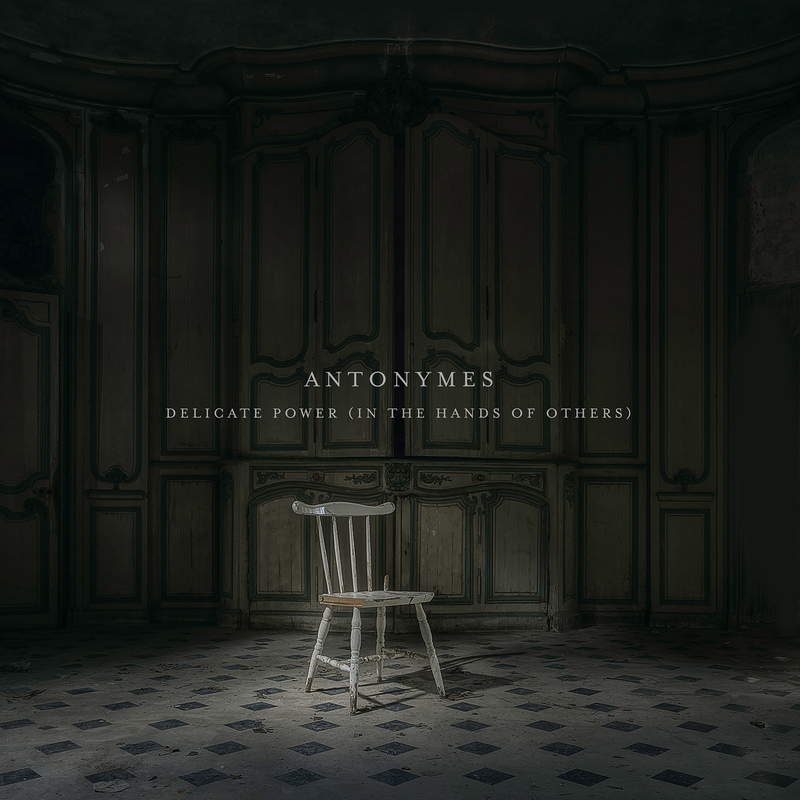 Hidden Shoal is proud to announce Delicate Power (In The Hands of Others), a new EP by acclaimed neo-classical ambient artist Antonymes featuring the single ‘Delicate Power’. ‘Delicate Power’ is the second single to be taken from Antonymes’ sublime new album (For Now We See) Through A Glass Dimly. The track showcases Antonymes deft musical skills with its restrained rhythms infusing the melodies with a gravitas that is at once warmly human and gravely austere. The single is accompanied by a gorgeous music video filmed by the incredible people at Chasing Light and shot on location at a beautiful, hidden otherworld in mid Wales. The hypnotic rhythmic underpinning of ‘Delicate Power’ has invited five magical re-workings on this EP, each with its own subtle majesty. Marconi Union tease the original into a beautifully orchestrated anti-gravity ballad. Markus Mehr’s inimitable skills for re-invention have helped him to create a brooding version that draws heavily on the original’s rhythmic details. Lvmark’s reinterpretation foregrounds the melodic elements of the original, wedded to gently pulsing electronica. Alongside these three guest remixes, there are two reworkings from Antonymes himself: ‘Delicate Power’ (Waltz For Mary Anne)’ transforms the original into a beautiful, late-night swing, and ‘Delicate Power (Jung’s Drug Drum Waltz)’ lives up to the promise of its title with more heft to its woody rhythms. Delicate Power (In The Hands of Others) is available now via Antonymes’ Bandcamp and the usual 3rd party online stores. Be sure to check out Antonymes’ sublime new album (For Now We See) Through A Glass Dimly while you’re there.